Guy’s Quay – The Barbican, Plymouth. 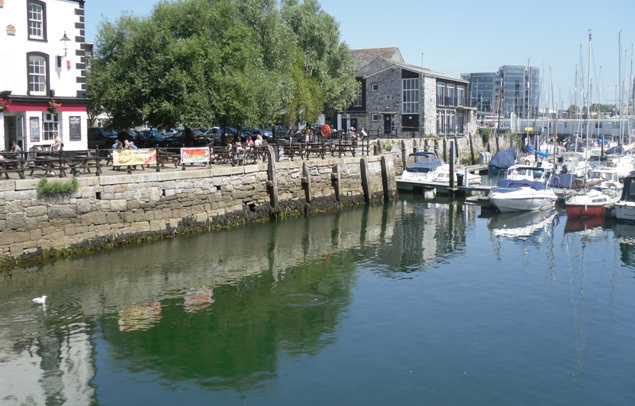 Guy’s Quay is situated at Sutton Pool overlooking the waterfront which belongs to the historic Barbican area in Plymouth. Sutton Pool, or Sutton Harbour as it is now known, is the birthplace of the modern City of Plymouth. 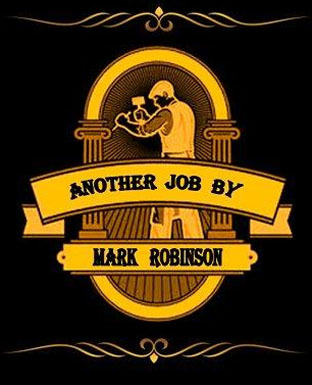 Around 700A.D. the first Anglo Saxon settlers sailed into this inlet and made their first settlement on its shore naming it ‘Sutton’ which in Anglo Saxon means ‘South Farm’. Here they built their fishing boats and mended their nets and from here the town grew, northwards and westwards at first, thanks to the money earned in the port through various trade, and it was from here that the Pilgrim Fathers sailed to America in 1620 aboard the Mayflower. 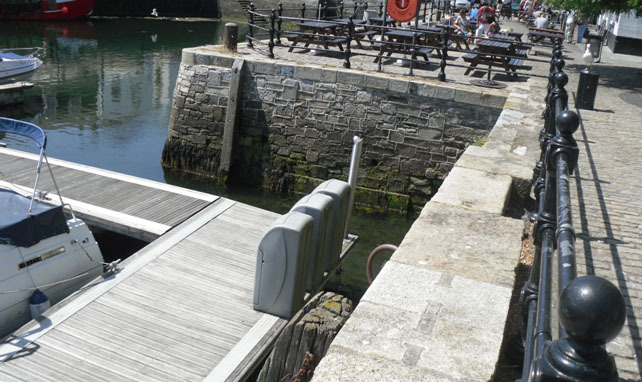 We carried out several repairs to the harbour wall at Guy’s Quay which involved the re-building to some sections of the stonework and the re-setting of the original granite coping stones so that new railings could be fixed along the water’s edge. 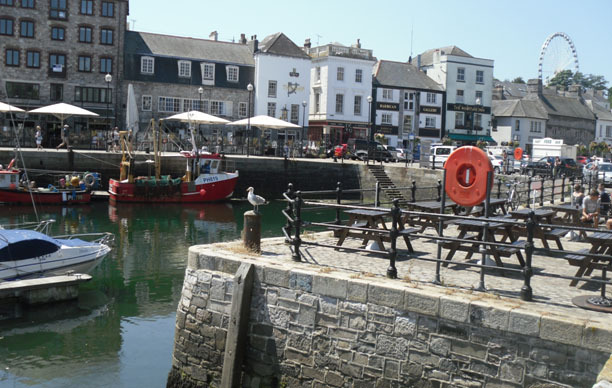 The Grade II listed harbour walls at Guy’s Quay are more than 200 years old and were probably constructed at the latter end of the 1700’s with other parts being built during the 1800’s. They are built with a slight batter using coursed Plymouth limestone. To prevent movement the copings were set in using non ferrous dowls which mean they don’t contain iron and therefore do not rust which expands and causes the stone to crack or split apart. These dowls are set into morticed recesses which lie across the vertical ‘perp’ joints between two coping stones and then grouted in-situ. This whole area which was known as Sutton Pool in earlier times was a tidal creek and is within the limits of the Royal Dockyard at Devonport. Although Sutton Pool is now owned by Sutton Harbour Holdings PLC, due to an act passed in 1865, it is under the jurisdiction of the Queen’s Harbourmaster. 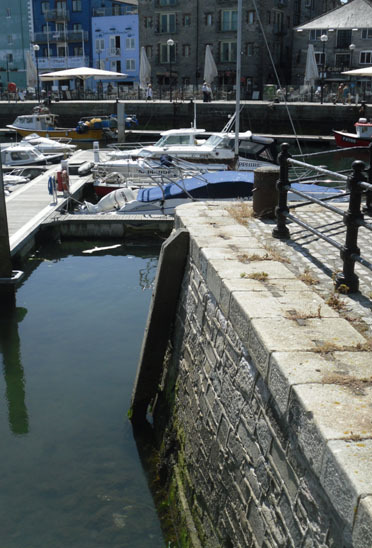 In 1993 a new lock gate system was constructed at the mouth of the harbour to create an inner basin supplying a constant, adequate depth of water for the boats that moor here, and more importantly to reduce the risk of flood damage to properties situated in and around the Barbican.